Jesus promised that he will be us till the end of the age. This is a wonderful promise and as Christians, we are glad of this promise that Jesus is forever with us. Ok fine Jesus is with me where ever I am, however when I go back in this same verse I discover the commandment to “teach them everything”. Hold on – was teaching part of the deal for Jesus to be always with me? Maybe, if my work involves teaching, what if my work does not involve teaching? Let me go back one more verse and really understand this promise by Jesus. Straight away I bump into this; “Baptizing them in the name of the Father, Son and Holy Spirit” – ok there is more than meets the eye of having the knowledge that Jesus had promised to be with me! In the context of the Great Commission and someone out in the field fulfilling the great commission, it is more assuring, relevant and closer to the heart than someone like me in a CRMF office in Goroka. In general yes Jesus through the Holy Spirit is with me where ever I am, but the promise of Jesus may not have the same intensity as one who is knocking on every home in PNG with a goal to share the Good News. My team’s work at CRMF does not involve the baptizing part but a little bit of indirect teaching and assisting those who are directly involved in teaching to be effective to what and how they teach. Effective in the sense of being able to utilize appropriate technologies available to make an impact to today’s generation, to be effective in sharing the Good News with technologies available and sharing via Social Media of what the Lord is doing in the remotest part of our country. As a team we praise God that he brought Every Home for Christ (EHC) PNG across our training path in March 2017 to conduct a basic computing skills training for their missionaries. EHC has an eight month Discipleship Training School (DTS) to train nationals to be sent out to the different parts of the country to serve as missionaries. Again this year we were with them to conduct Technology for Ministry workshop as part of their training for their new batch of DTS students. 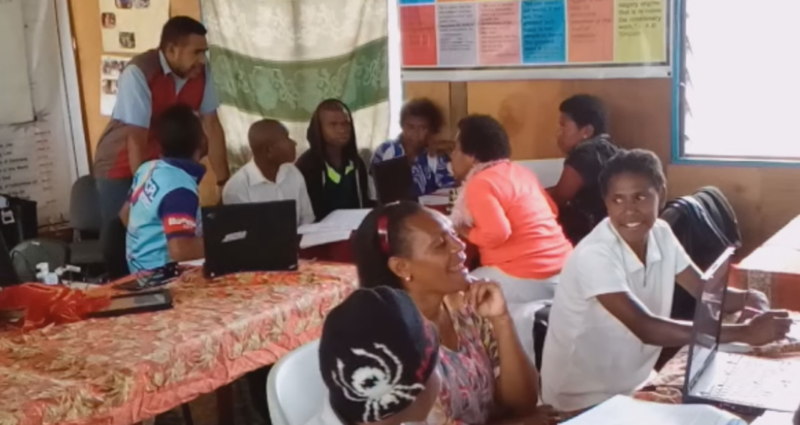 After the basic computing skills training debrief and course evaluations last year, the CRMF team and the leadership of EHC agreed that a Technology for Ministry (TechMin) training would be more appropriate for EHC missionaries. As a result the TechMIn workshop for EHC was a successful one because we delivered what the missionaries and their director wanted; a training that addresses the needs that a EHC missionary in the filed would need. 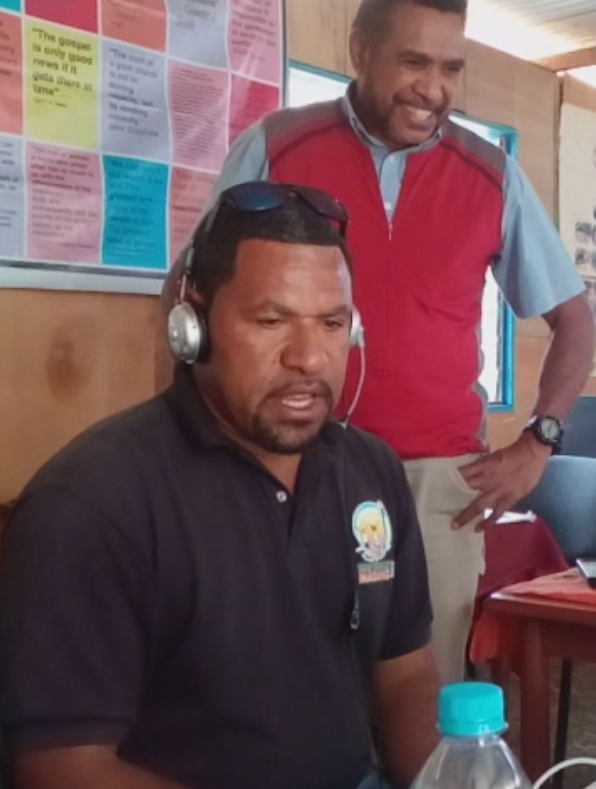 The director for EHC PNG, Pastor Aaron Nikkie’s ongoing desire is to have good reports that were coming in from the regions to be captured as good audio, video and photos to display the impact of ministry in PNG. Also on an international EHC world, it would be a professional way to present what the Lord is doing in PNG to other EHC centers in the world. 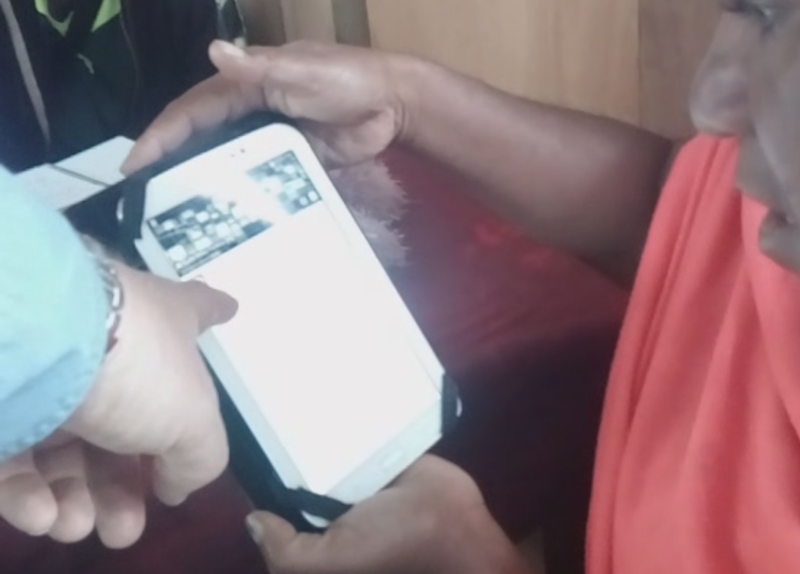 One of the regional coordinator who took both the basic computer and the TechMin course said that short videos clips are a great way to tell stories in our oral culture when evangelizing or setting up inroads to do discipleship work. 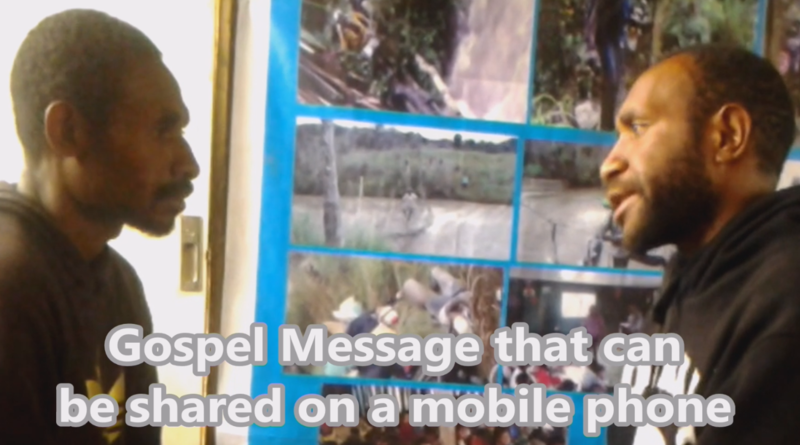 He added that video clips that they develop will have the same effect when we share clips or audio recordings of testimonies that the Lord brings about in the outreach program. With the needs as expressed by the director and a regional coordinator, the team’s job is made easier because we have fair knowledge of what EHC wants and have collected a number of resources and mobile apps to assist EHC with their goal to reach every home. Small group participation consisted of two main areas; of developing media and selecting appropiate strategy to share the media produced. The applications and notes used in the training to produce media include Audicity, Wavepad, Open Camera, AudioVideo Factory, Filmora, MovieMaker and the PDF document titled “Mobile Ministry Made Easy”. Whats App, Texting, Bluetooth, CShare, Shareit and a couple more were used to share media. A Mini FM Radio station was also demonstrated as a channel for shaing media. We commend the nationals who have answered the call to be missionaries in their own country with the challenge of the rugged terrain and the 800 plus cultures and belief systems with all the other daily challenges of life in a country like PNG. Now given that situation, the promise of Jesus’ presence becomes a solid foundation to keep on going when times are rough. We are privileged that even though our team may not go but we will continue to be part of EHC’s yearly DTS training with a very specific goal. 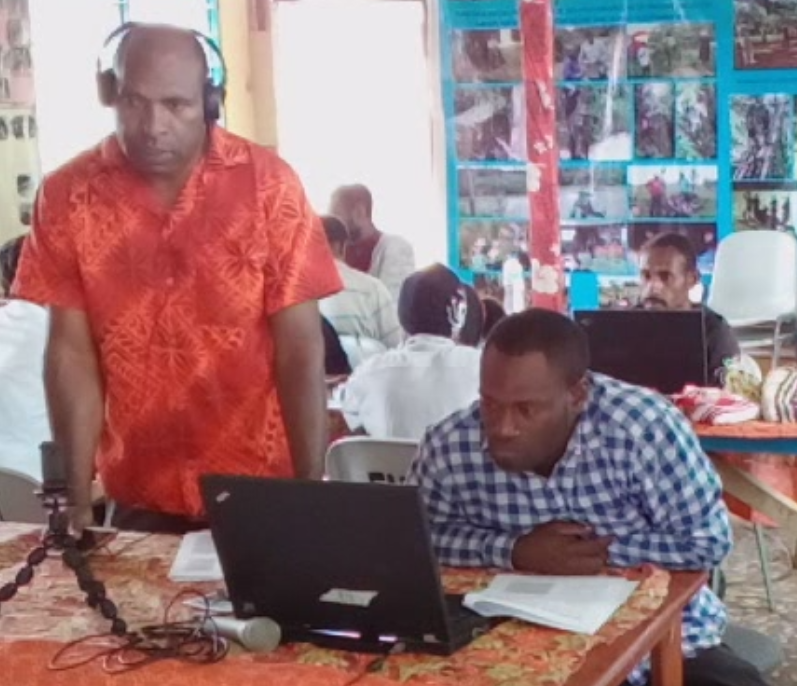 The goal is to train the missionaries to be equipped so that they can capture testimonies out in the field with decent quality and give quality audio, video and pictorial reports and testimonies of what the Lord is doing to the director and the staff at headquarters in Mt Hagen. All these can be done using mobile phones; and that is what the team did at the recent TechMin workshop at Every Home for Christ base in Hagen.